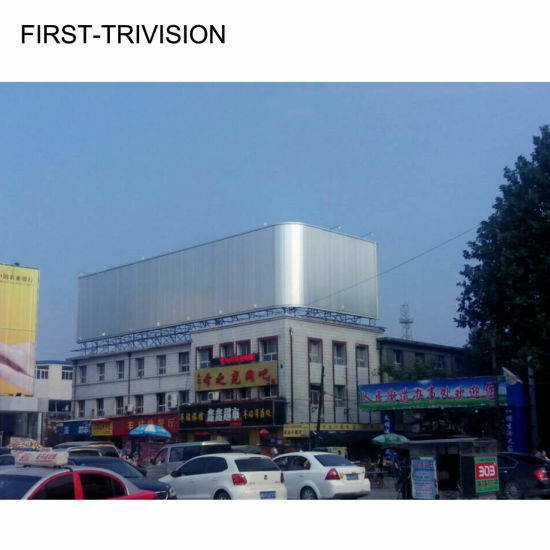 Solar Trivision, 3 Side Trivision, Roof Top Trivision manufacturer / supplier in China, offering Solar Outdoor Trivision Billboard, Outdoor Stainless Steel Structure Aluminum Alloy Bus Shelter Advertising Light Box, Outdoor Steel Structure Large Size Bus Shelter Kiosk Light Box and so on. F3V-136. 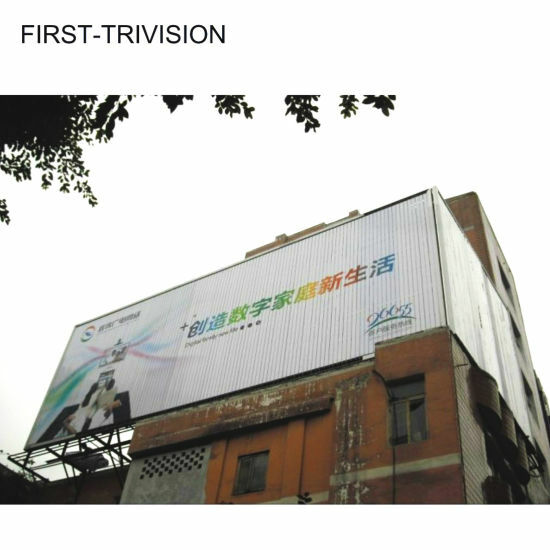 The latest tri-vision item, priority billboard brand for outdoor advertising. 1. Equipped with smart control system oriented French: Schneider, and motor from Japan: Panasonic. 2. The whole frame is Special Environmental aluminum alloy. All the screw are stainless steel. 3. 16 hours working hours, 15 years serve time! 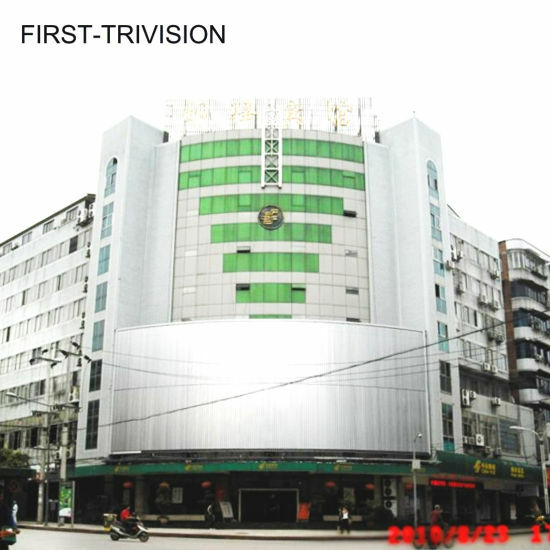 Well-know and popular in the domestic market. 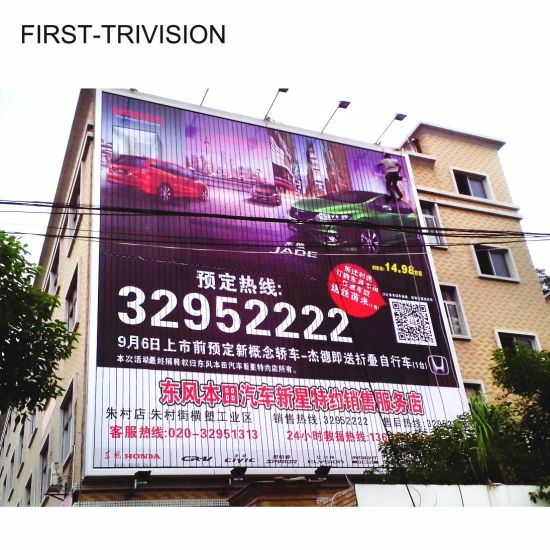 This item is apply in Medium-size billboard and Shop banner billboard and the clients at home and abroad are satisfied users of FIRST Tri-vision which makes it plays an unique role on the market. We assure the performance will surprise you the whole way! 3.16 hours working hours, 10 years serve time! We only use the most reliable, best performing components available. That is the reason why we are special on the market. Our values are simple. We want to give you the cost-effective & strong products and the best results in all situations. We cherish our customers and are proud of our strong team work providing you with the best possible products and services. Upon received your inquiry, we will learn carefully of your requirement and will quote you within 24 hours if detail specifications. 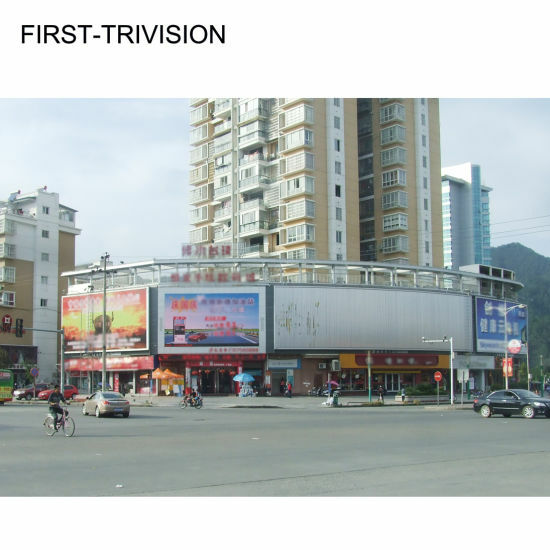 Professional advise will be given considering of the dimension, effect and installation environment by our engineer. Self-own factory, if rush order within a certain quantity, we guarantee you 15 days lead time. Our expertise provides reliable and innovative solutions, which firmly satisfied by our clients from home and abroad. The products are attractive and makes the adverting better. 5. After sale service and on door service if needed. 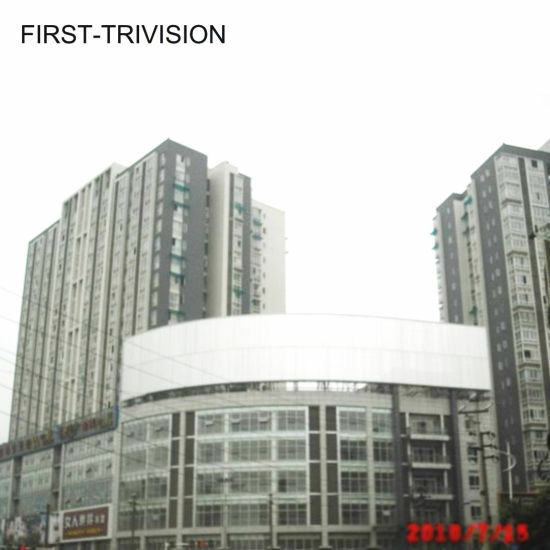 1-year warranty and appointing engineer oversea for installation guide. 1. Q:What is the advantage of SPACE Billboard? 2. Q:How about the after support?